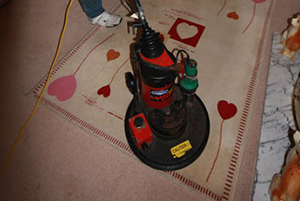 We provide our Somerset carpet cleaning over the entire county to home and business owners giving life back to your carpets and upholstery. 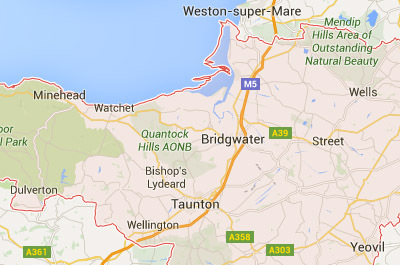 We are based just outside Bridgwater meaning we can easily offer our services to Somerset. 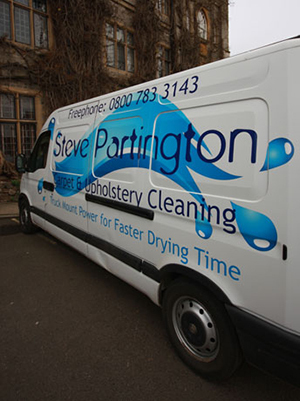 We can offer you a range of services for carpet and upholstery cleaning services for Somerset. "We offer professional and reliable services throughout somerset." "We use specialist equipment to ensure a professional and high quality service."